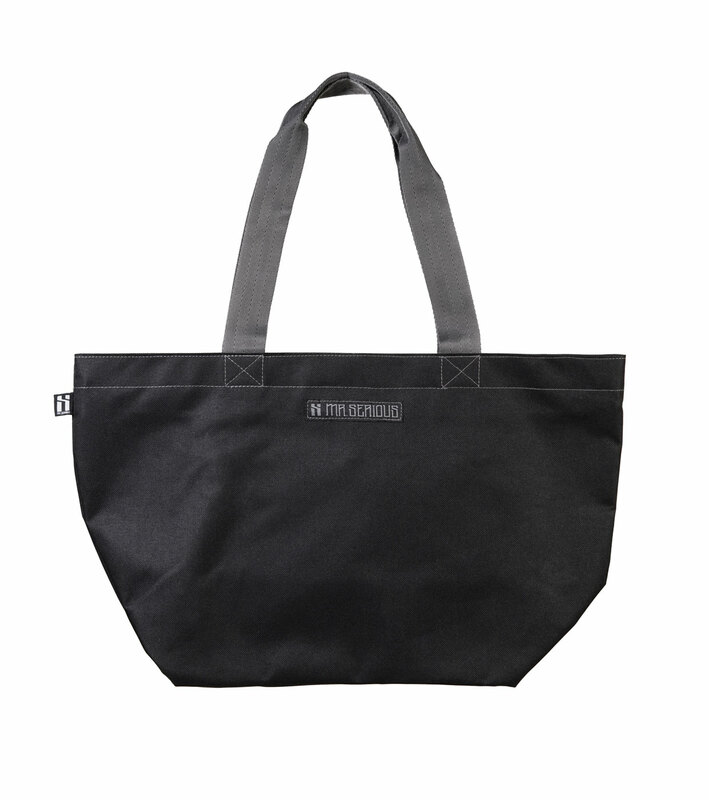 • Bag is made of 600D polyester with waterproof backing. 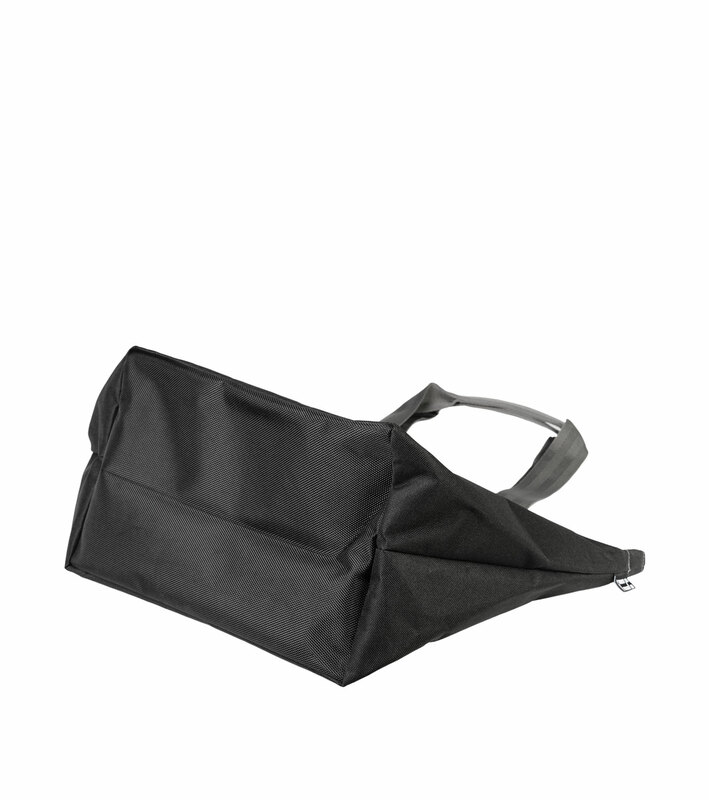 • 4cm wide hand carry strap. • Inner pocket can be closed with zipper. 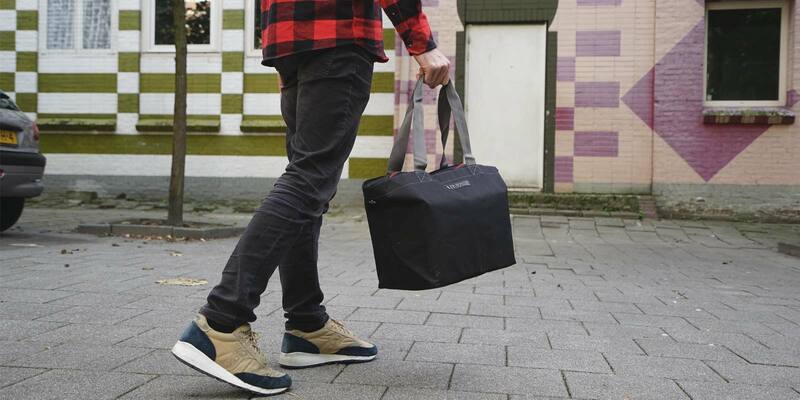 Made for every day use for those who don’t feel like carrying a backpack around. 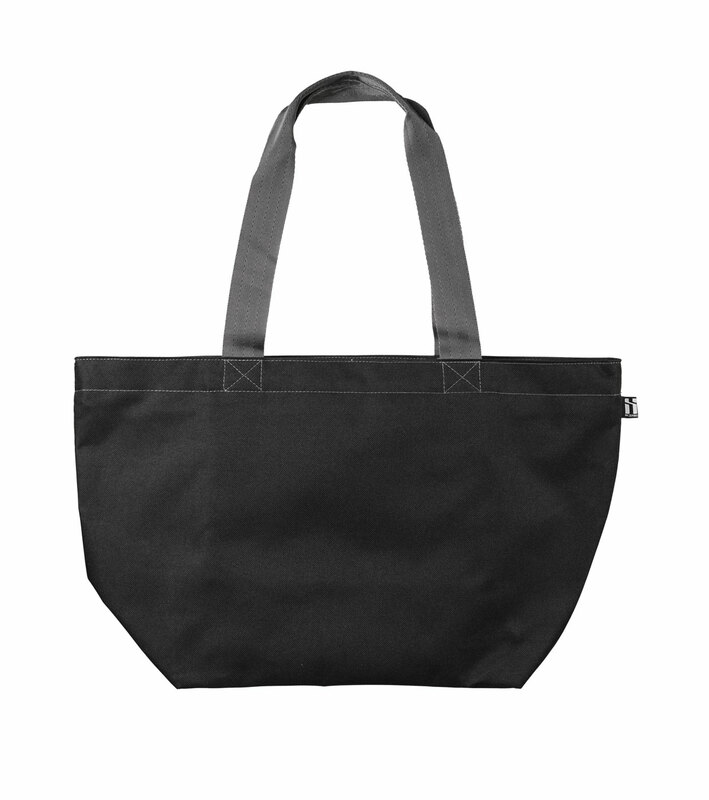 Bag has comfortable 4cm wide hand carry straps and inner pocket for wallet. 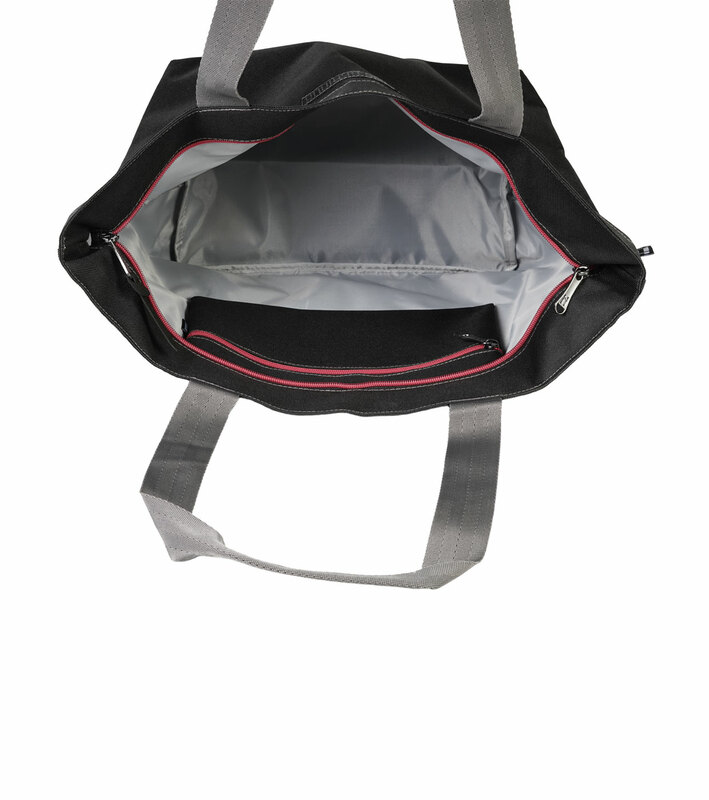 Main compartment and inner pocket can be closed with zipper. Extra strong bottom is big enough for 2 cartons of 6 spray cans.